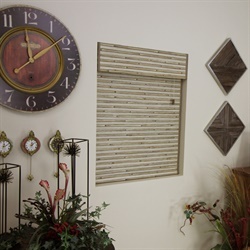 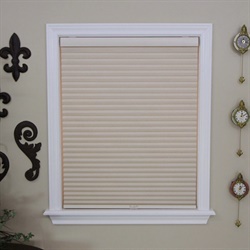 Our Discount Window shades are typically made of either cloth or vinyl fabric. 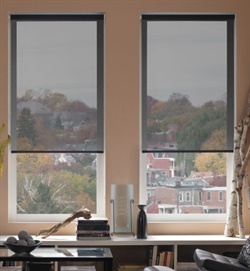 Some (cellular shades) offer insulating material that can help to keep a room warmer during winter months and cooler during summer months. 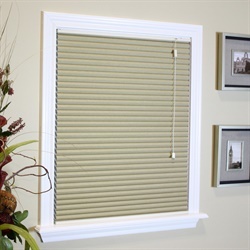 Cellular shades come in many colors and cell sizes including 3/8 inch, 3/4 inch and 1/2 inch honeycomb shaped translucent cells that are made of non-woven polyester fabric. 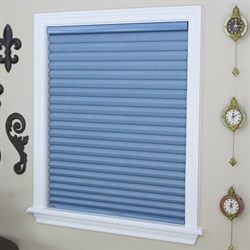 This provides privacy while softly diffusing light. 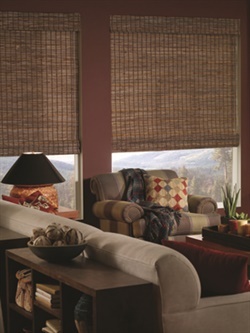 Our Cellular shades come with a white backing that provides a consistent appearance from the outside of your home. 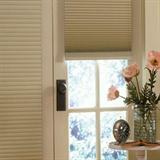 The cord holes are also hidden which allow for added privacy.